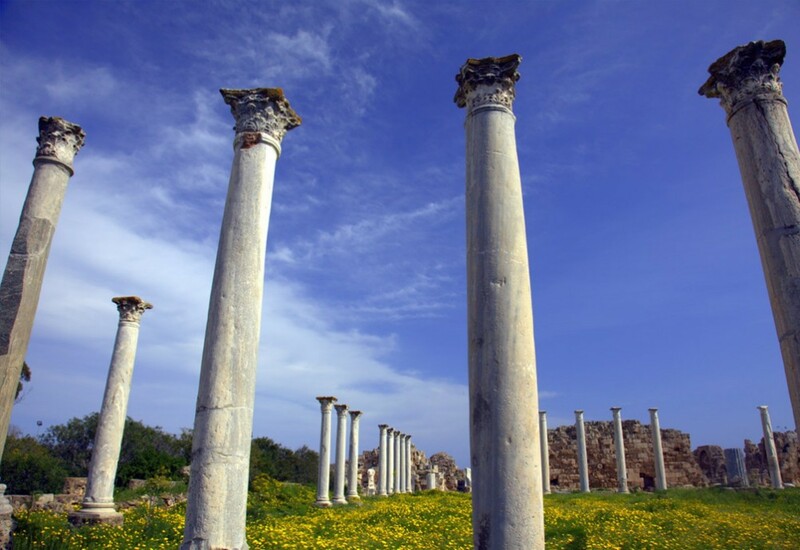 Pafos is considered the playground of the Gods. It has the islands second international airport. The resort town has a very graphic fishing harbour by Pafos fort, lined with open air cafes and tavernas that serve a tempting menu of the days catch. It was on the Pafos shoreline that the mythological goddess Aphrodite was born, a legend that spawned a massive wave of cult worship from neighbouring countries that lasted several centuries. The large rock that juts from the sea is known as Petra tou Romiou. The resort town of polis overlooks the beautiful chrysochou Bay with its charming fishing refuge of Latsi .The relatively “virgin” state of the countryside and villages make the area a real delight for the walker and naturalist.